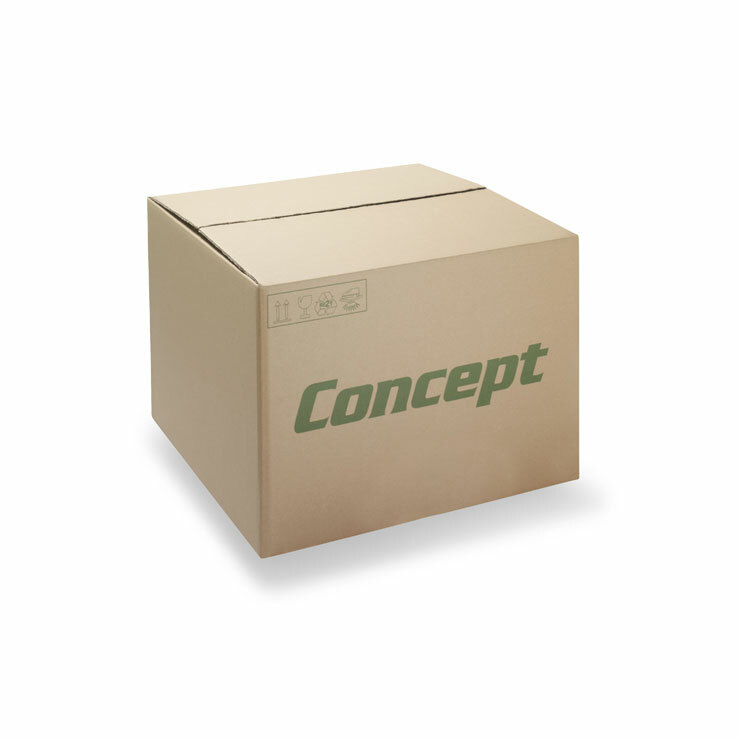 Foam bags are a lightweight packaging solution which provides a protective cushion around your product. Made from polyethylene, our foam bags offer the highest level of protection to create a highly effective transit pack. 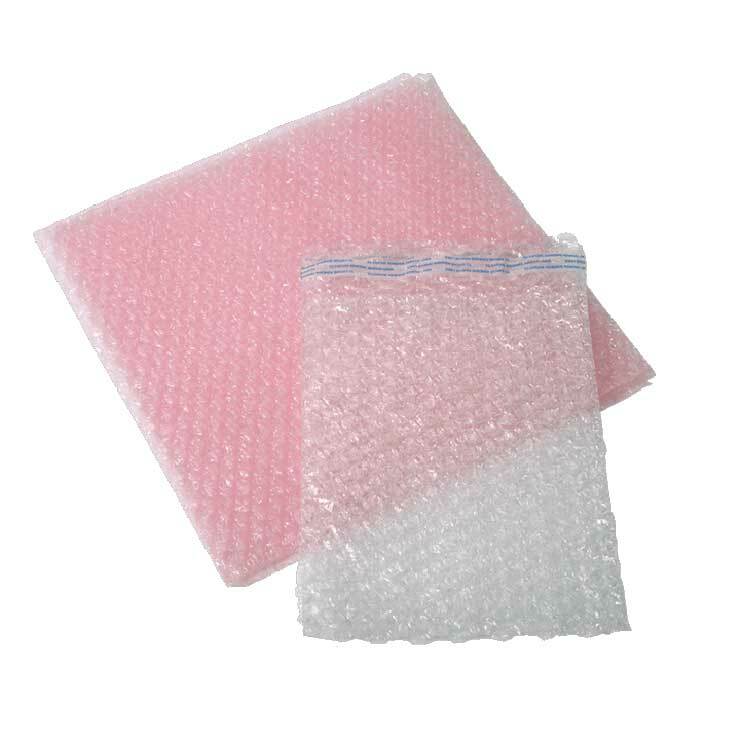 Foam bags are ideally suited to protect fragile products susceptible to scuffing or scratching during transit, such as painted or glass products. Foam bags are quick and easy to use, and self-sealing strips can be added for increased packing efficiencies. This can save valuable packing time if you are cutting and taping loose foam sheets. 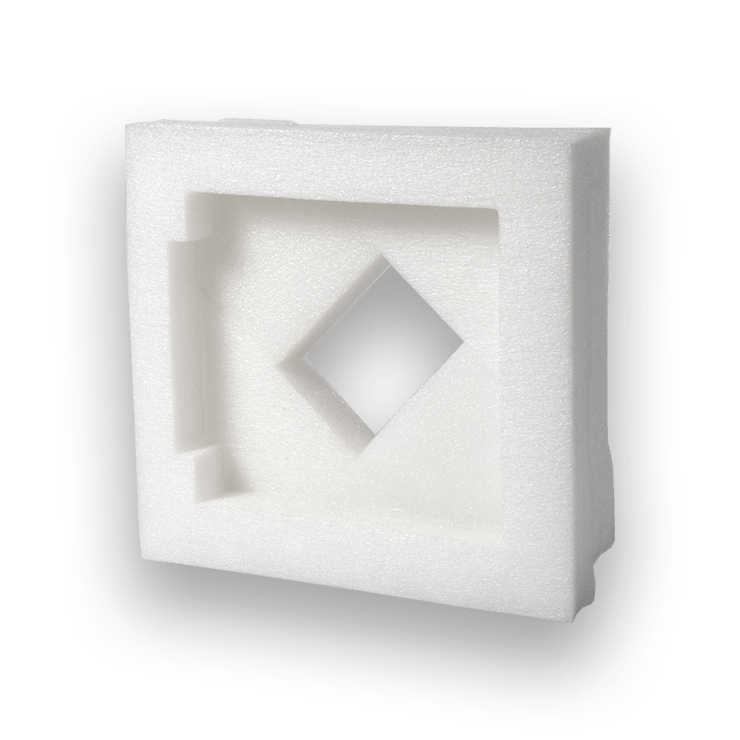 We offer a range of foam thicknesses and will recommend the optimal density based on your performance requirements and supply chain variables. To enhance the product presentation, foam bags can be supplied in a range of colours. We also offer printed foam bags, allowing the opportunity to communicate and promote any branding or product information. As foams bags are lightweight they also help to minimise shipping costs and carbon emissions.